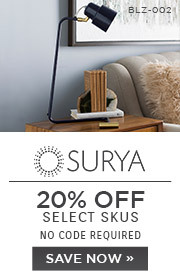 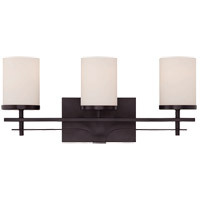 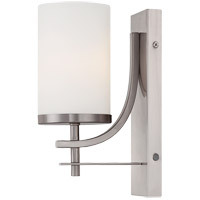 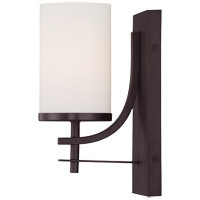 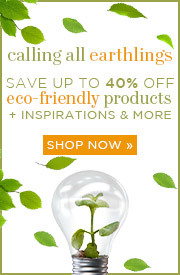 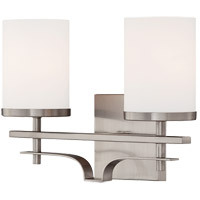 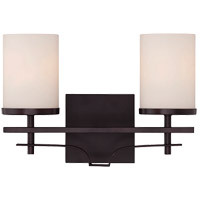 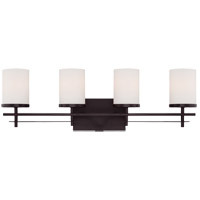 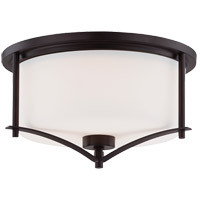 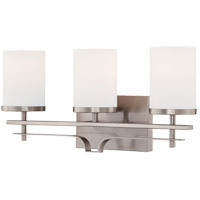 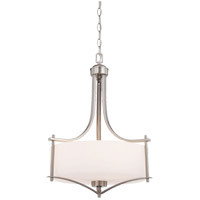 The Colton is a collection of sleek and stylish lighting suitable for many styles of home décor. 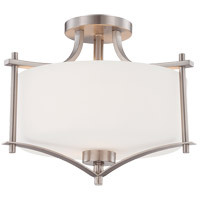 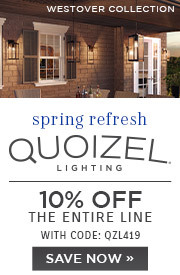 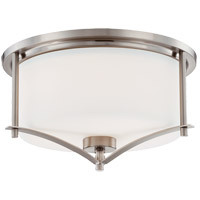 White opal glass shades create an even and flattering glow that fits well with the Satin Nickel or English Bronze finishes. 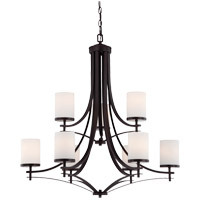 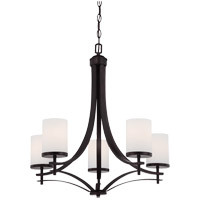 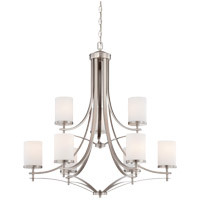 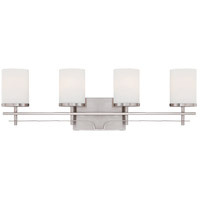 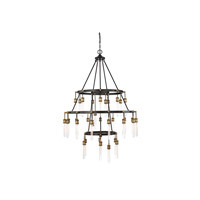 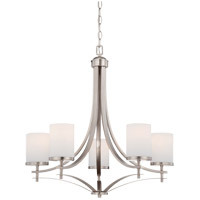 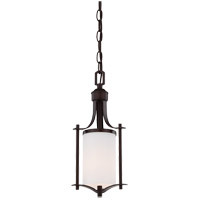 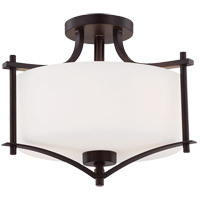 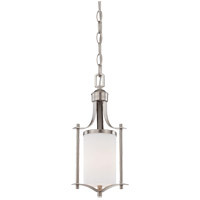 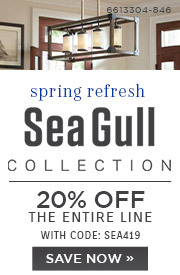 Colton is available as chandeliers, pendants, mini pendants and ceiling mount fixtures.